On April 4th, 2018, Covelli Family Limited Partnership celebrated 20 years in Florida with the opening of their 80th bakery-cafe in the area. The grand opening included surprise giveaways, a celebratory toast, ribbon cutting and a $200,000.00 check presentation to the Foundation for Foster Care. 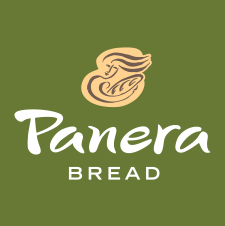 “Since the very beginning, Panera has been a strong partner increasing our awareness in the community and we are honored to be connected to such a generous company that truly cares and shows that commitment every day,” said Betsy Bell, Executive Director of Foundation for Foster Children. “None of this can be done without the support from community leaders like Panera Bread.” Since 2009, CFLP has donated $350,000.00 to the Foundation for Foster Care. “We have a lot to celebrate and want to show our sincere appreciation to our customers for the past 20 years” said Kevin Ricci, Owner of Covelli Family Limited Partnership. “We have the most generous and loyal customers in the industry and they are the reason for our success.” With the help of Panera’s customers, CFLP has been able to donate $125 million over the past twenty years to local non-profit organizations through their Operation Dough-Nation formalized giving program consisting of Community Breadbox cash collections, Day End Dough-Nations, in-kind donations, sponsorships and proceeds from cause-marketing campaigns. In addition, CFLP employs 5,000 people throughout Orlando, Tampa and along the East Coast of Florida. 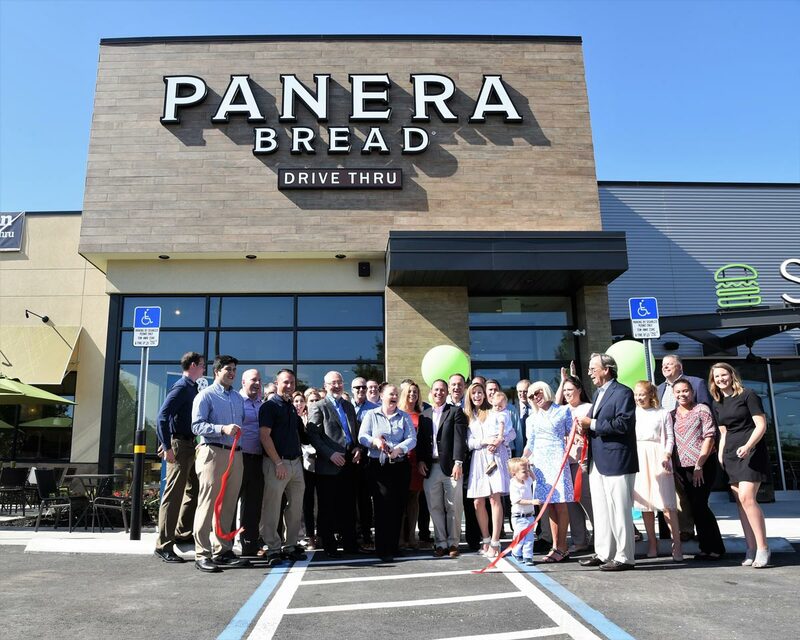 The 20 year milestone celebration symbolized the growth of the company, their continued commitment to giving, and an unwavering appreciation for the many guests and employees who have made Panera Bread what it is today.